This abstract background combines spring elements with modern vectors for an original look. 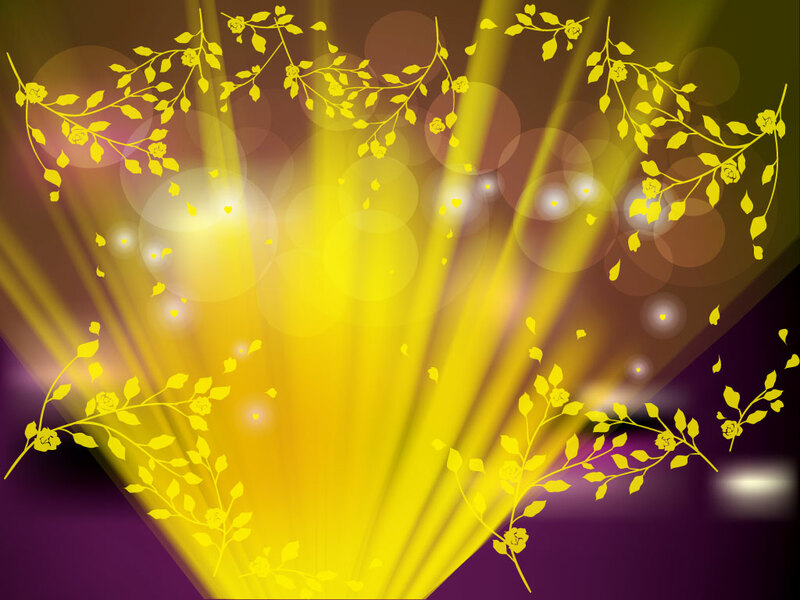 Golden rays shoot up and glowing orbs float around floral elements all on a dark purple backdrop. Tags: Background, Circles, Floral, Flowers, Glow, Plants, Purple, Rays.